to 3 hours from Ahmedabad to Mumbai. in a soulful studio radio. and waves and hugs like Hirohito. This Bullet Train is the Brahmaasthra of the epics. Or, the Narayanasthra or the Rama Bana. billions of people putting them in a daze. to topple into a depthless soul, one by one. Ra Sh is a poet from Kerala. 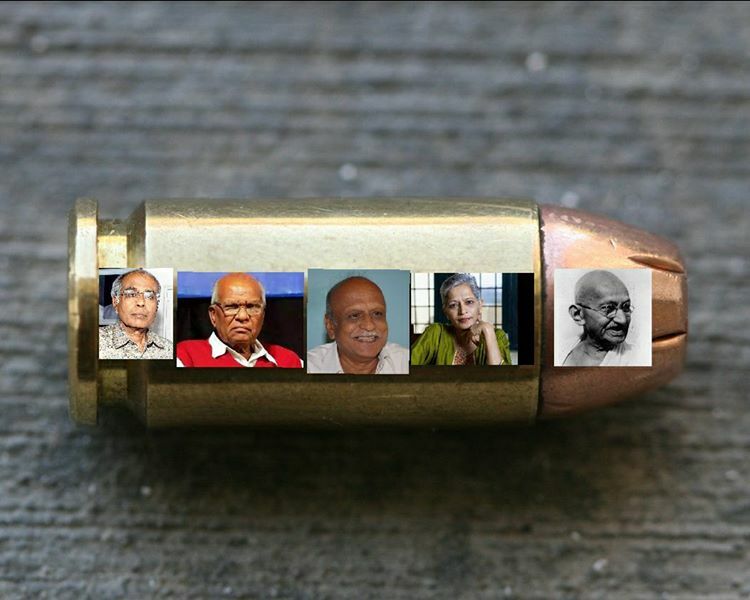 “This Bullet Train is the Brahmaasthra of the epics. This is so haunting, so raw. It is like a war. It takes our breath away!